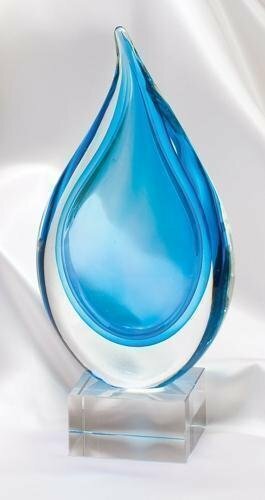 Each artistic glass award is slightly different due to the nature of the custom work required to hand make each award. 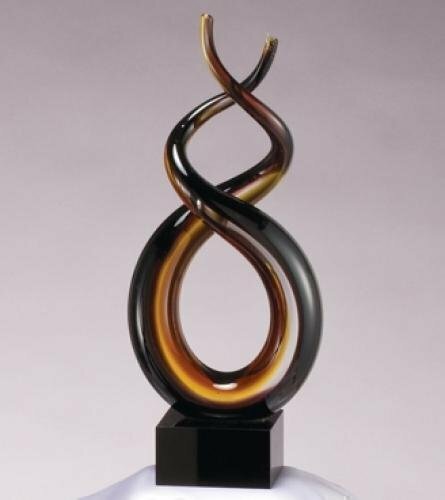 For an award that will stand out above the rest, these unique awards are an excellent choice. 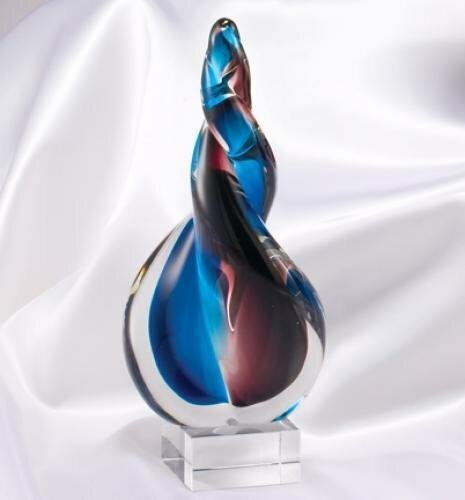 Each artistic glass award is personalized with a scratch engraved silver aluminum plate. 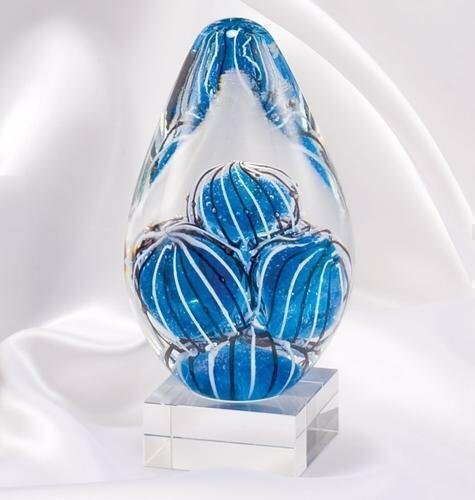 Each artistic glass award is slightly different due to the nature of the custom work required to hand make each award. 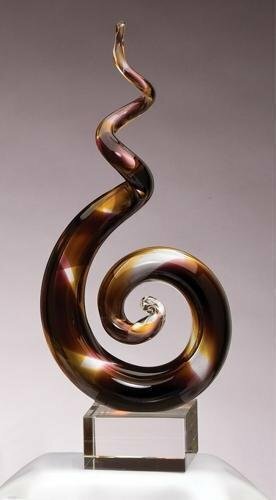 For an award that will stand out above the rest, these unique awards are an excellent choice. 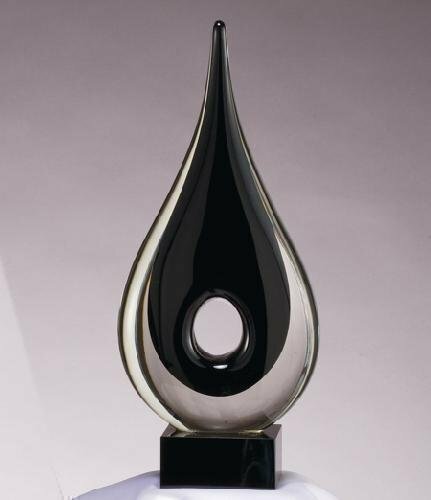 Each artistic glass award is personalized with a laser engraved black brass plate with a gold border.